The Mansfield Football Netball Club Official 2019 Fixtures have arrived for our Senior Mens Footy team and A-Grade Womens Netball team. 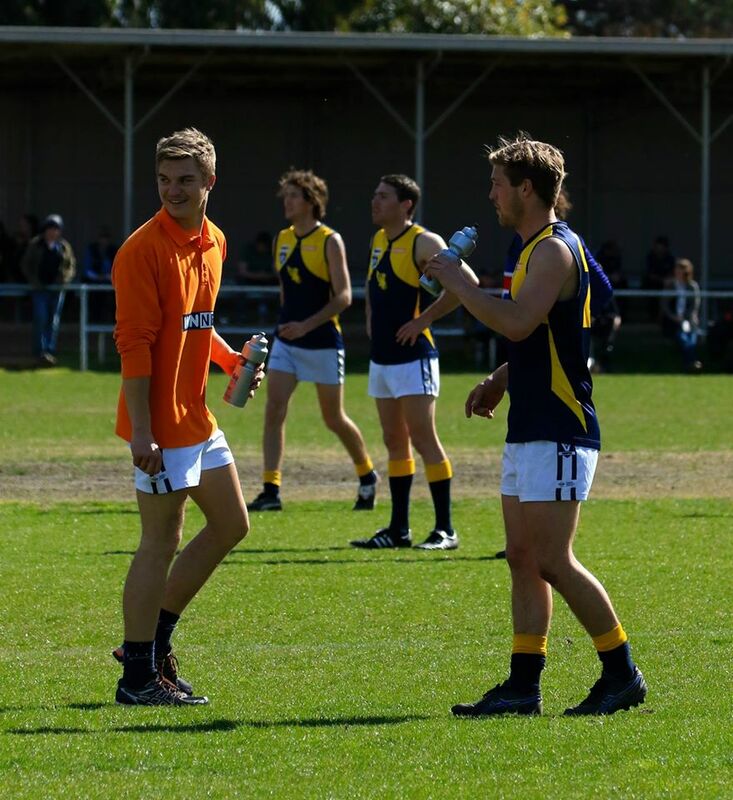 The fixture is available for download from the Mansfield FNC website now. It looks great in our club colours and highlights the Football or Netball matches for our top level mens and womens teams. The new season is fast approaching so make sure you download yours today for home, work or tucked away in the glove box of your car.